Bible Background: An in-depth look at the week's Bible passage. 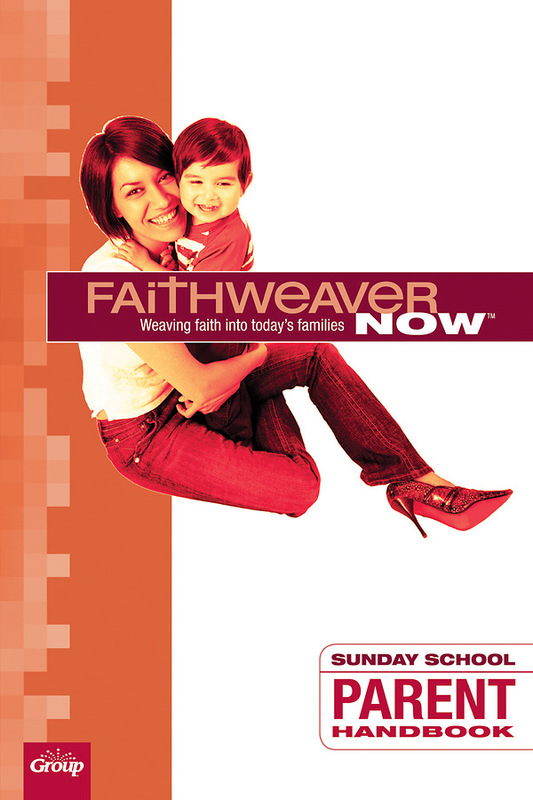 Weaving Faith Into Families: A devotion helping parents think through how this week's lesson applies to their family. Discussion Questions: Questions for the study group. Notes: Space to write thoughts, discoveries, and great ideas from other parents. Insight for Parents: Ideas to take home to share with the kids. Faith Talk Starter: Tips to help parents have confident conversations about faith with their kids. Prayer Starter: A prayer-starter to talk to God for guidance before bringing the lesson home to the children.